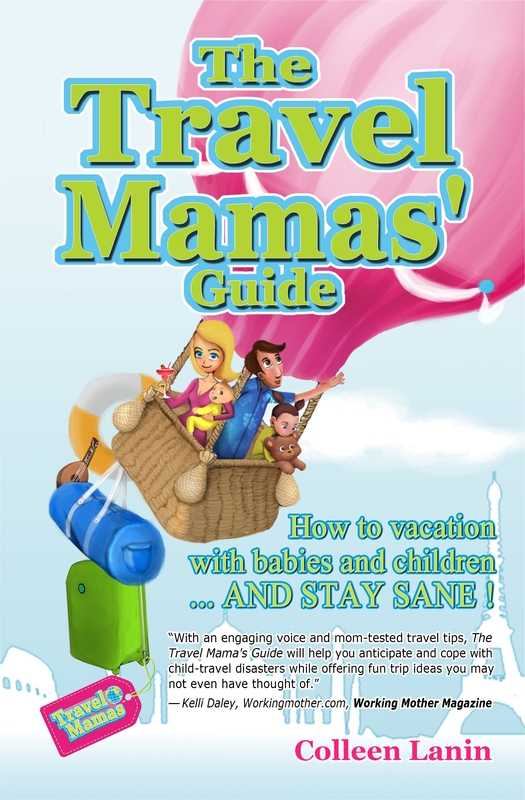 Think you need the latest guide book for ultimate trip planning? Not with Pinterest! 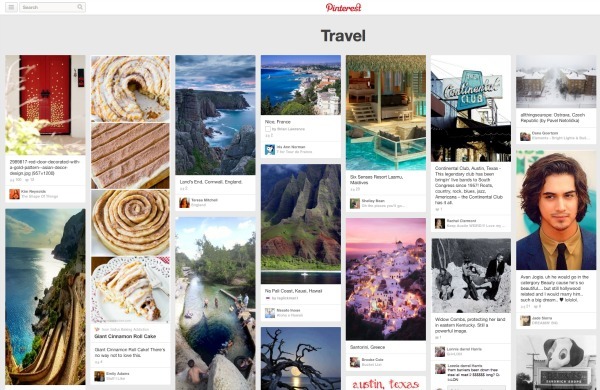 Plan your summer trip — AND fill your bucket list — with these tips and tricks for using Pinterest as your travel guide. 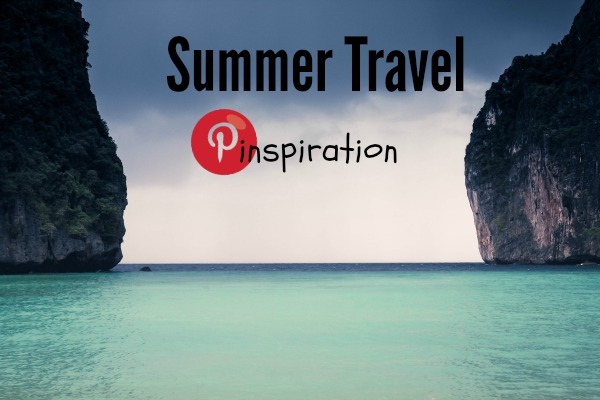 To get started using Pinterest for summer travel inspiration, log into your Pinterest account (you have a Pinterest account, right? 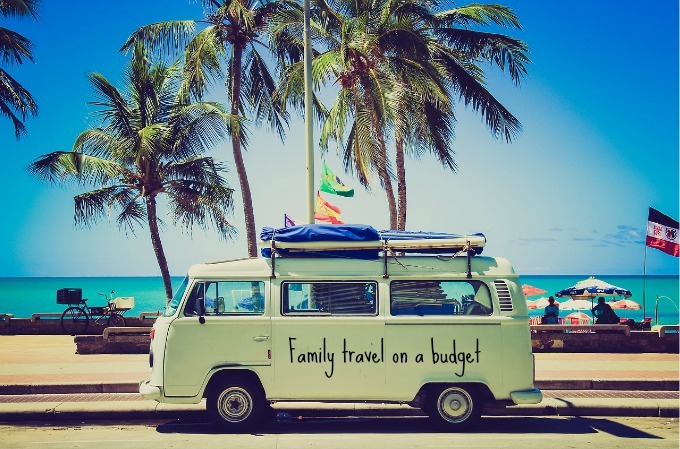 If not, go here to set up yours) and create your travel planning boards. I like to start with Bucket List, Destination Boards, Planning Boards and Sharing my Trip. These four categories will help you organize your travel planning, and help you easily share your experience. On your Bucket List board you can pin everywhere you think you want to go. Simply query your desired destination in the search bar in the upper left-hand corner or go directly to the Travel category and see what pops up. Most pins have AMAZING photography and as an added bonus, many pins link to a website that offers more information. Now, you may not actually be able to go to most of these places, but searching the options will help inspire an actual trip. Once you’ve become inspired you can create boards of specific places you can realistically go to, these will be your Destination Boards. You can also use the autofill tool of the search bar to find more great pins. When I typed in Mt. Rushmore, I got the option to choose from “Mt. Rushmore Vacation”, “Mt. Rushmore Trip” and others. 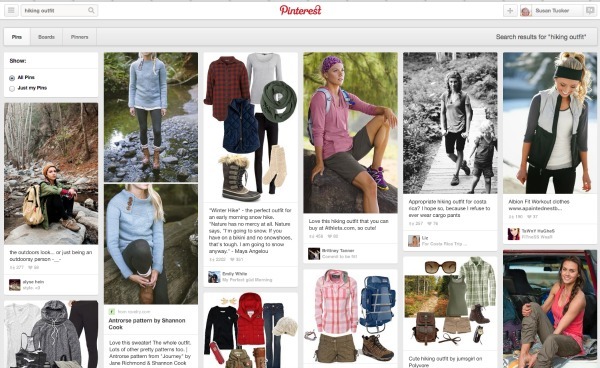 Another great way to find relevant pins is when you find a pin you like, Pinterest will suggest other pins and pinners pinning similar content (that’s a lot of “pinning”)! Tip: Don’t just stick to pinning images… videos, infographics, and slides make for great content, as well! Did you discover a new or interesting café on your trip? Or did you capture some really amazing images? Share your experiences, too! Not only can you share your images, you can map your trip using Pinterest’s new-ish feature called Place Pins. This offers a great visual to look back on after your trip. Tip: Invite your friends to share with you on a few of your travel planning boards. If they like something you likely will, too! 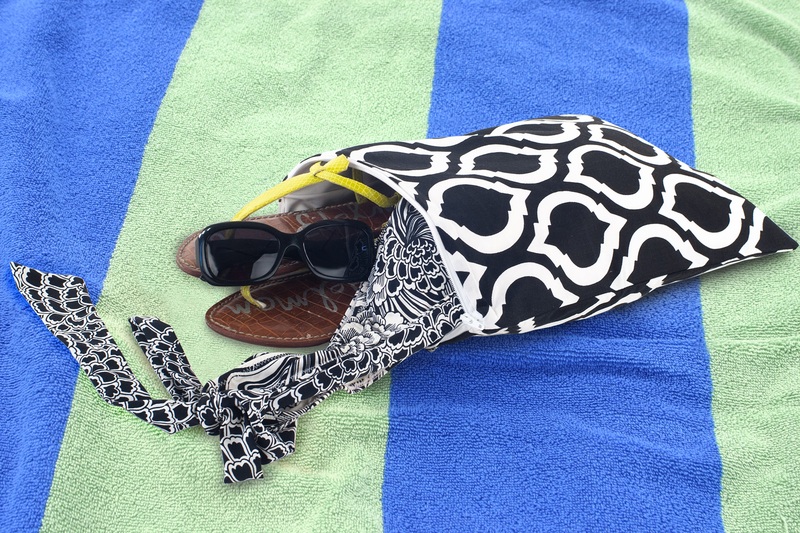 What Pinterest Boards are inspiring YOUR summer travel? Susan lives with her husband, two young sons, and a new super-cute puppy near the foothills of the Rocky Mountains in Boulder, Colorado. When she’s not chasing her boys on the ski slopes or watching them on the sidelines of the soccer fields, she helps start-ups with social media and online marketing. Susan is social media junkie and you can often find her live tweeting from just about everywhere she goes.